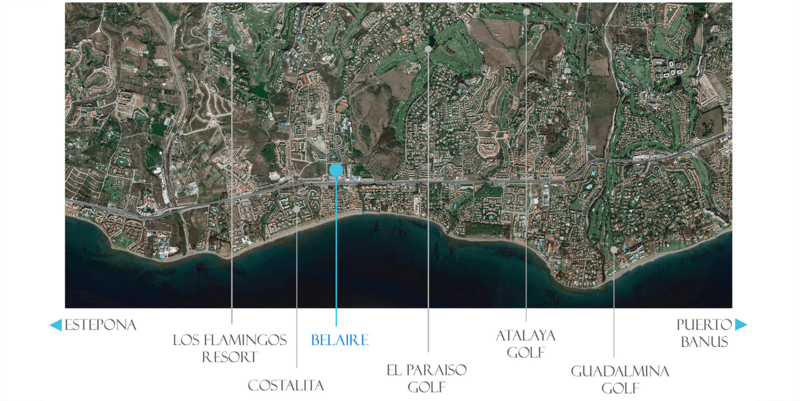 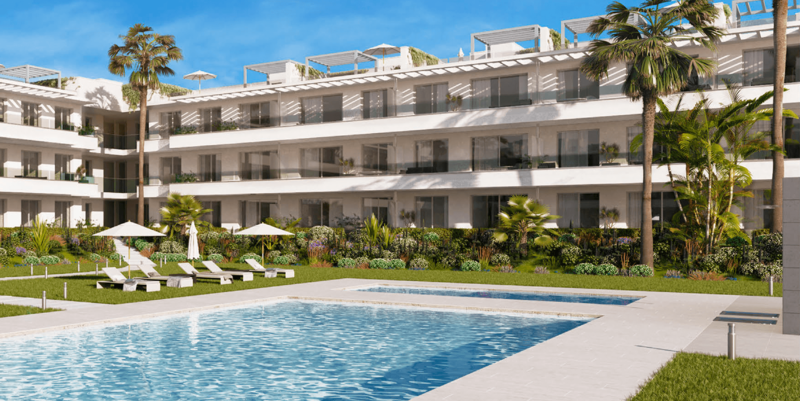 Belaire is a fresh new development consisting of 63 contemporary style 2, 3 and 4 bedroom apartments and penthouses. 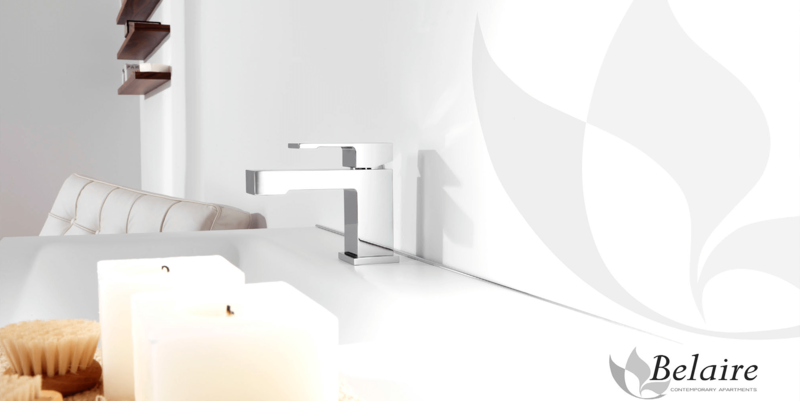 The complex is both modern and elegant. 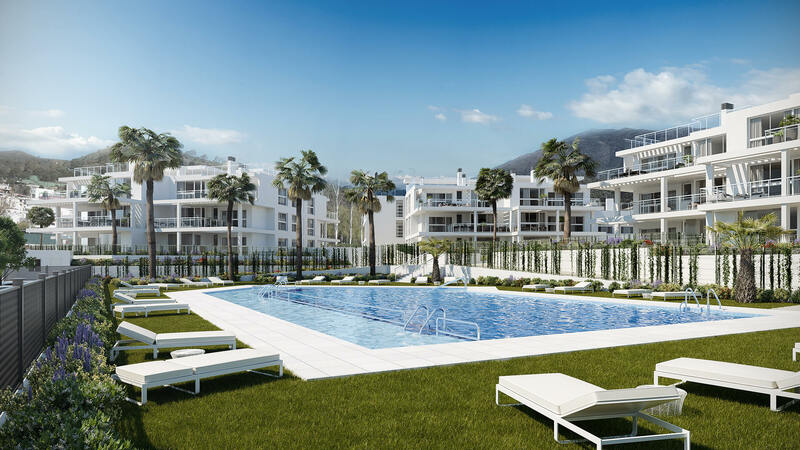 The community is completely gated with private swimming pool and landscaped gardens as we as underground parking and storage rooms. 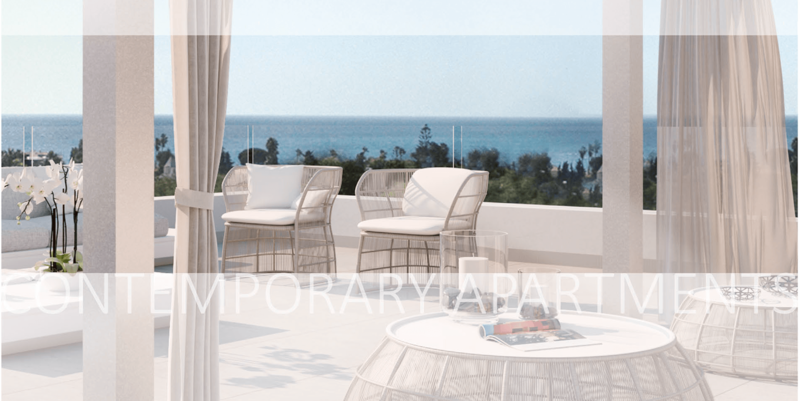 The apartments are designed to make the best use of the natural light, joining the exterior and the interior spaces through the terrace creating a constant sensation of freedom. 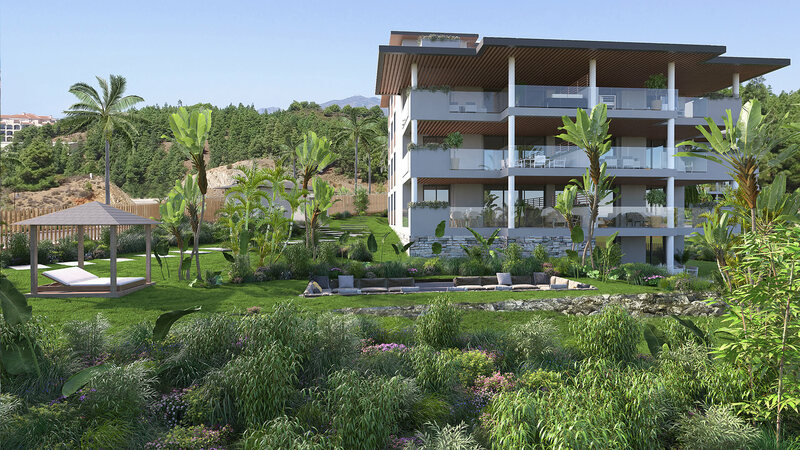 Open plan kitchens are integrated into the living space giving a friendly and famililar atmosphere. 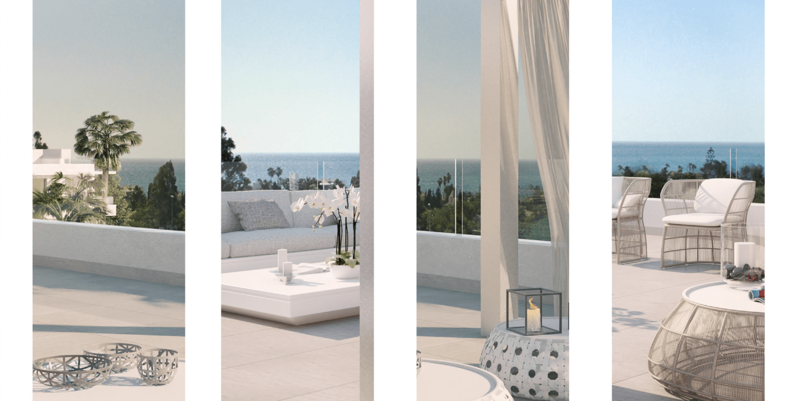 The selection of the materials has been carefully studied in order to ensure the most comfortable quality of life. 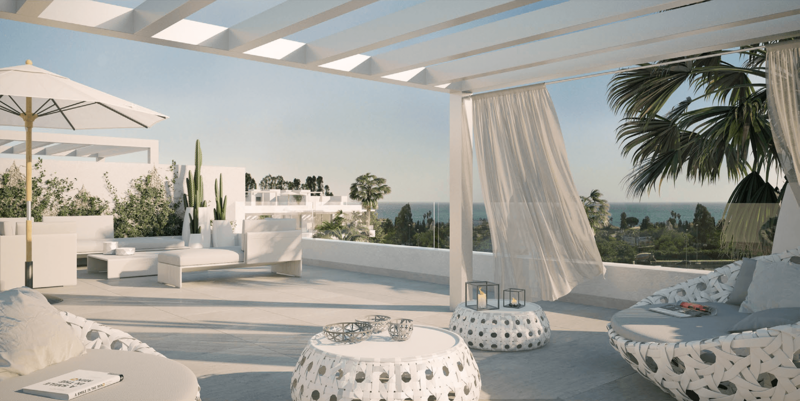 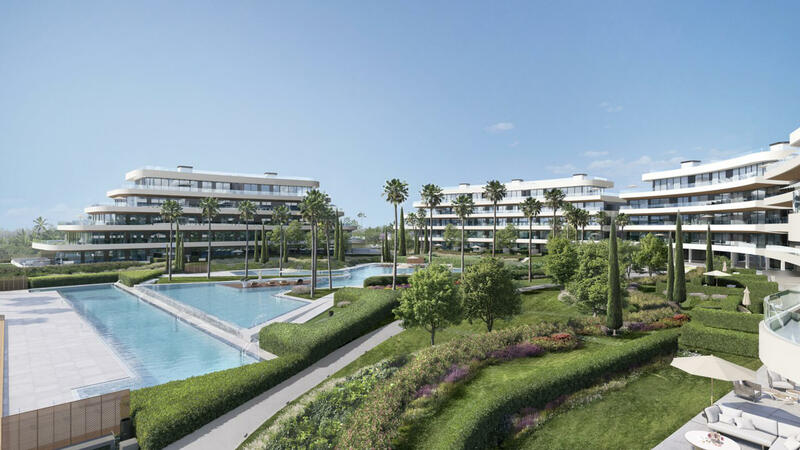 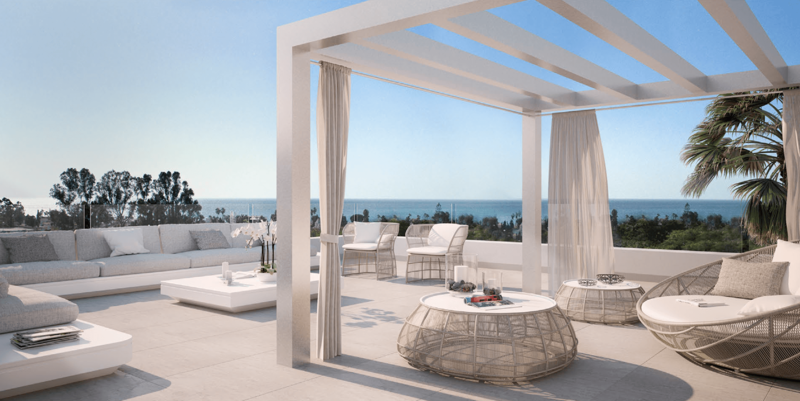 The properties come with ample terraces designed for outdoor living, the ground floors make use of a private garden and the penthouses have amazing solariums up to 105m2. 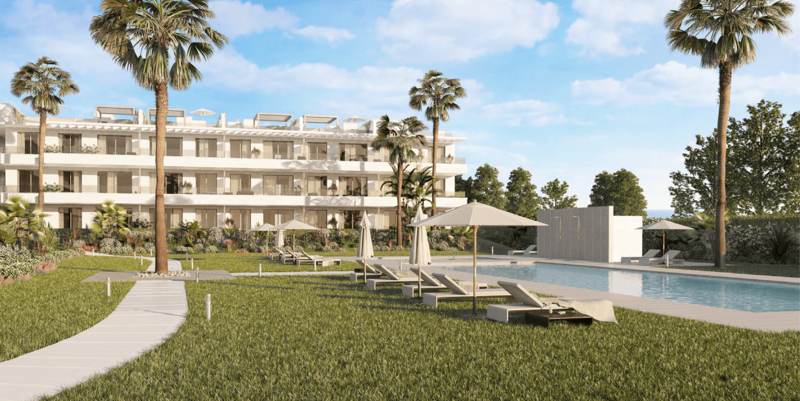 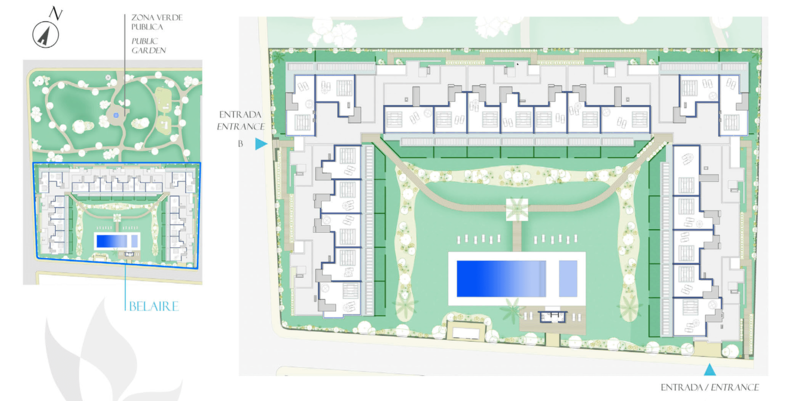 The development has fantastic grounds and gardens and the swimming pool uses a salt water chlorination system. 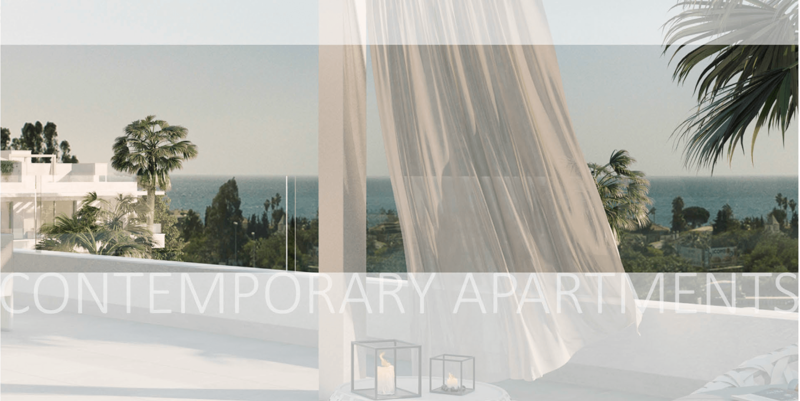 The modern design of the apartments, the side of the windows and the non-framed glass railings, give the perfect integration of the inside and the outside resulting in a constant sense of freedom.